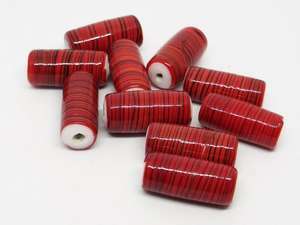 Beautiful Indian glass beads specially selected by Crystals and Ice Bead Shop to add charm and sophistication to your beaded jewellery designs. 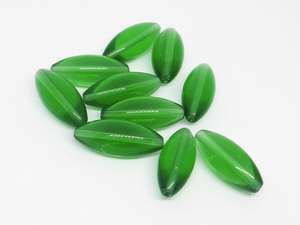 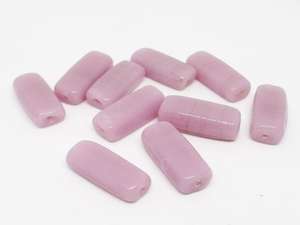 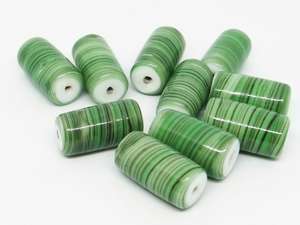 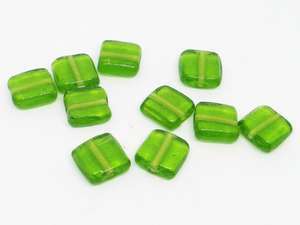 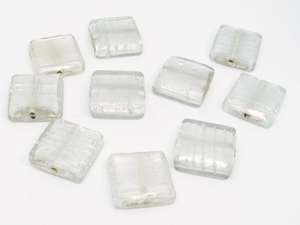 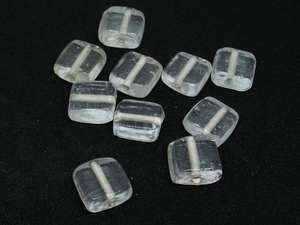 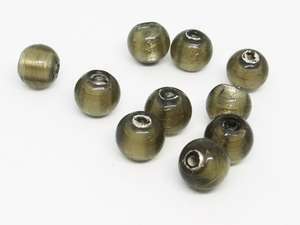 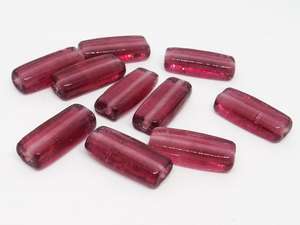 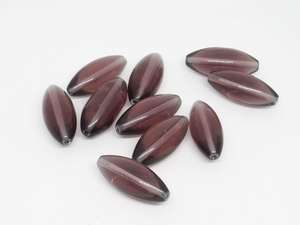 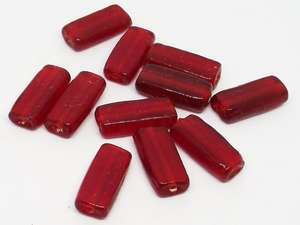 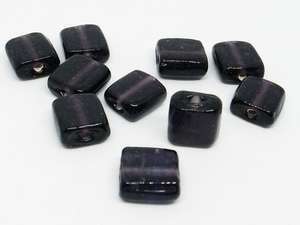 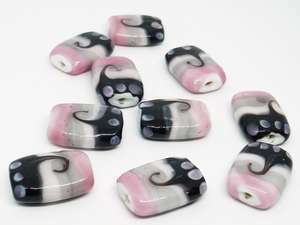 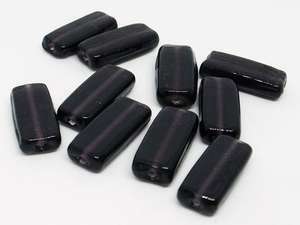 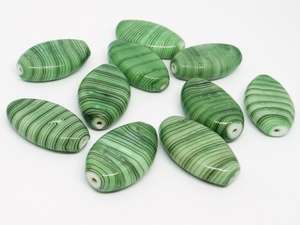 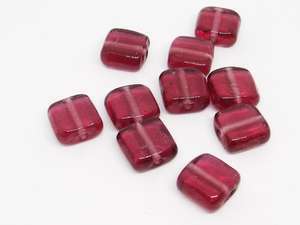 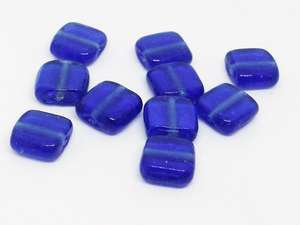 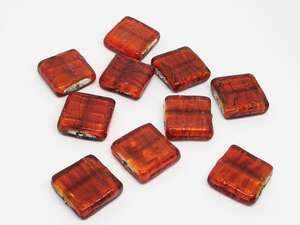 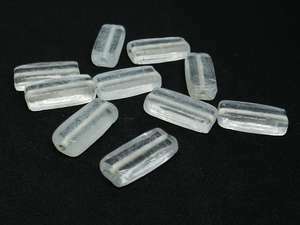 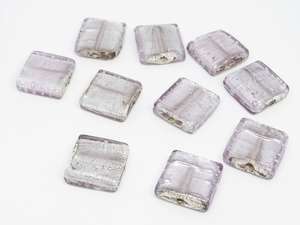 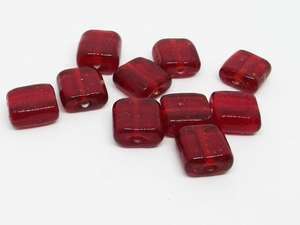 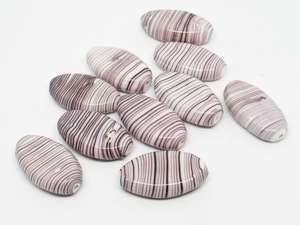 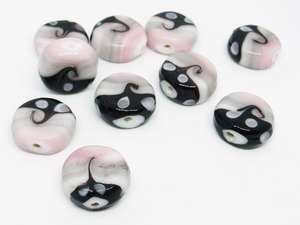 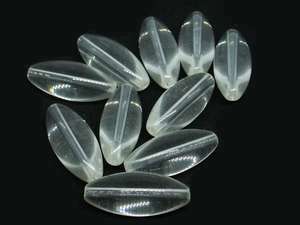 These beads are sold by the pack of 10 pieces and represent great value for money. 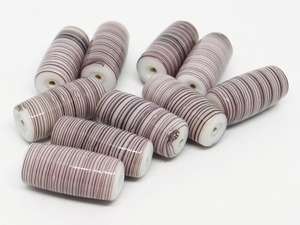 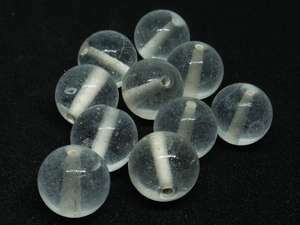 Measurements given are approximate due to the nature of handmade beads.